20 beautiful wooden lanterns for sale. Perfect wedding centerpieces. Metal top with nautical rope handle. Prefer to sell as full batch. 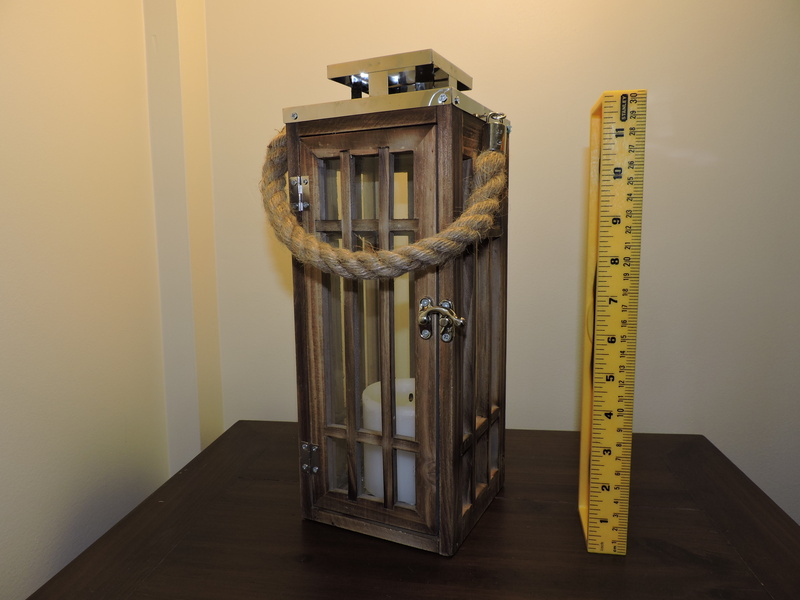 Two additional lanterns also available that are missing the rope handles. GREAT DEAL - priced to sell at $25 each, need to free up space. Can arrange delivery around DC area.